How much do you know about this coming-of-age ceremony? 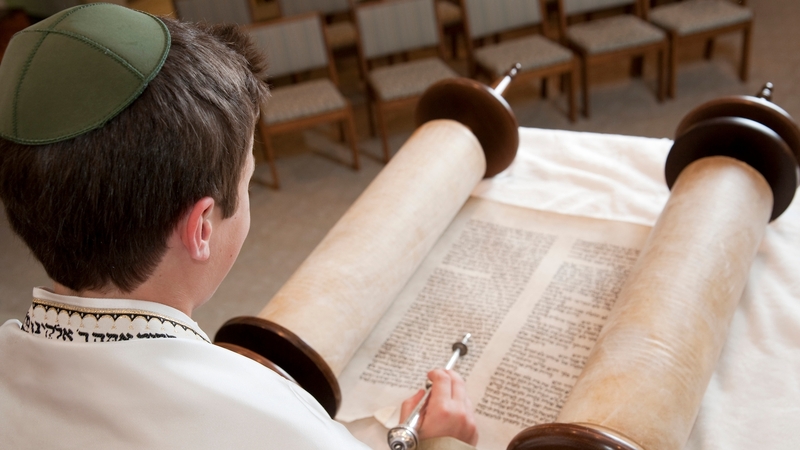 How to have a meaningful ceremony even if you don't belong to a synagogue. Traditionally, the father recited one blessing during the service, but today, parents are often much more involved. Suggestions for adding social action to this rite of passage. The defining moment of the ceremony is the child's first aliyah, but children may also play additional roles in the service.